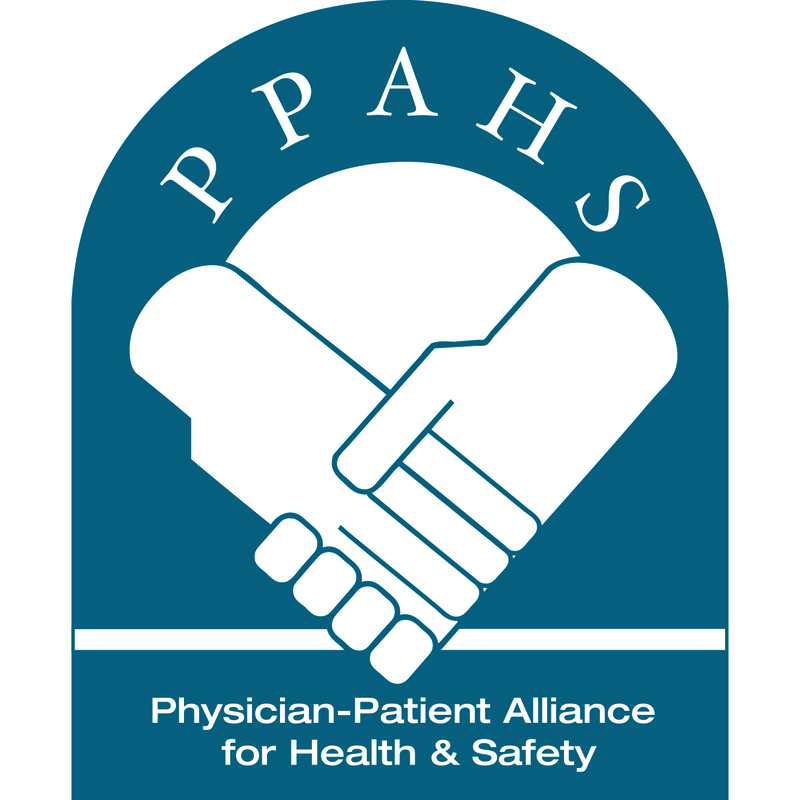 Today, the Physician-Patient Alliance for Health Safety released a clinical education podcast with Matt Kurrek, MD, FRCPC (Professor, Department of Anesthesia, University of Toronto) and Richard Merchant, MD, FRCPC (Clinical Professor, University of British Columbia, Department of Anesthesia, Pharmacology & Therapeutics). Drs. Kurrek and Merchant coauthored an editorial, “Yesterday’s Luxury, Today’s Necessity” after the Canadian Anesthesiologists’ Society [CSA] published its revised 2012 guidelines to the practice of anesthesia. The CSA guidelines recommend capnography monitoring during conscious sedation. In the podcast, Drs. Kurrek and Merchant discuss why capnography monitoring may have been considered yesterday’s luxury, but is now a necessity during conscious sedation.